We love all Albuquerque Realtors! Rhino Property Management will proudly pay you $100 per single family residential referral. Contact at (505) 856-0033 for details. works harder than other property management company to maintain the value of your asset by providing superior tenant screening, conducting frequent property inspections, and by providing timely repairs when needed.  Our property management professionals have been earning the respect and trust of residential, multi family and apartment real estate property owners in and around the Albuquerque area for years. WHY TO USE A PROPERTY MANAGER?